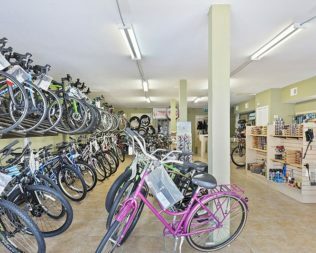 Priced Reduced for quick Sale!!! 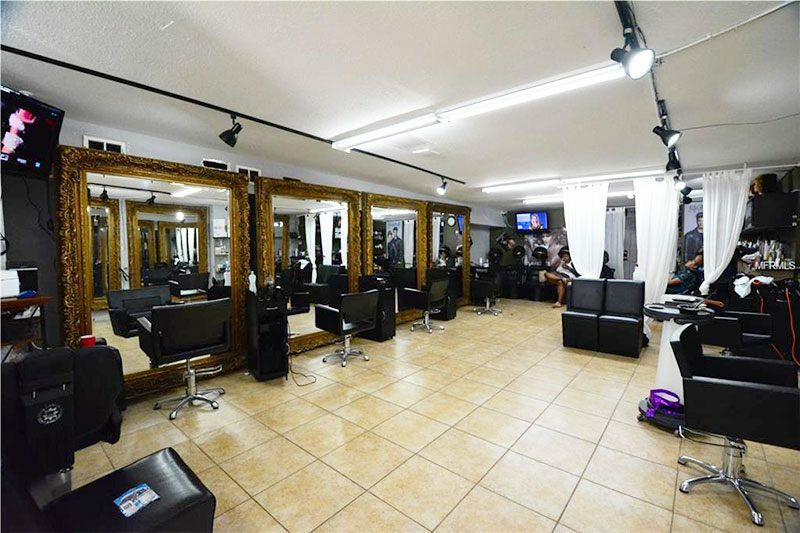 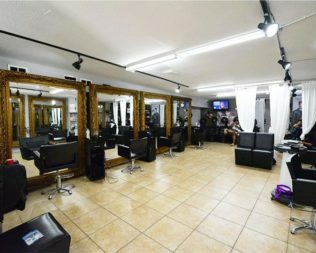 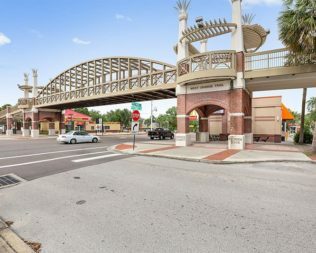 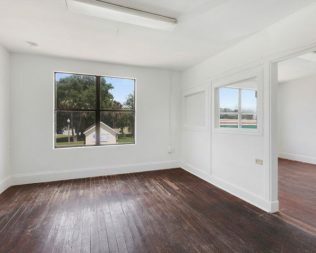 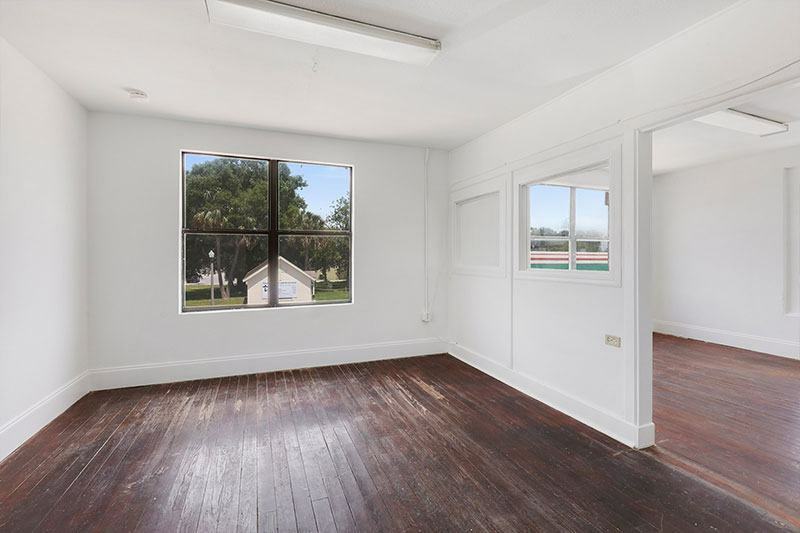 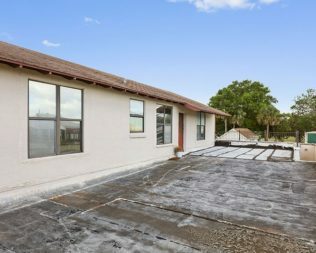 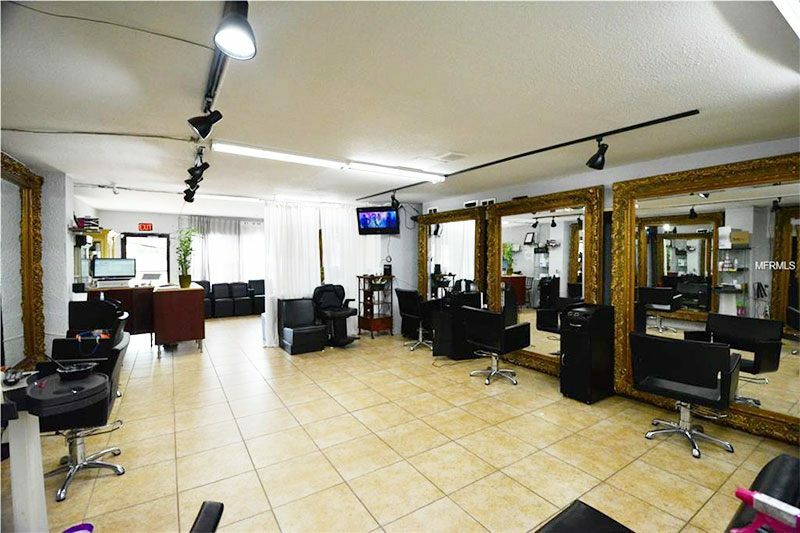 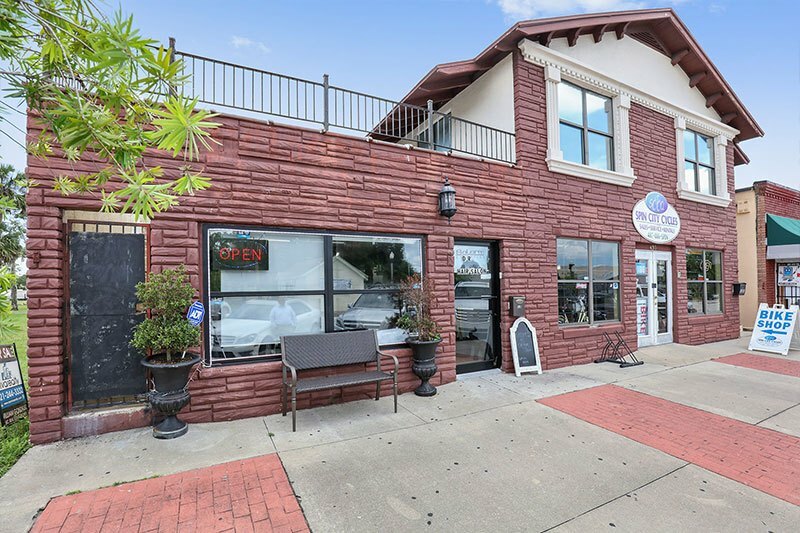 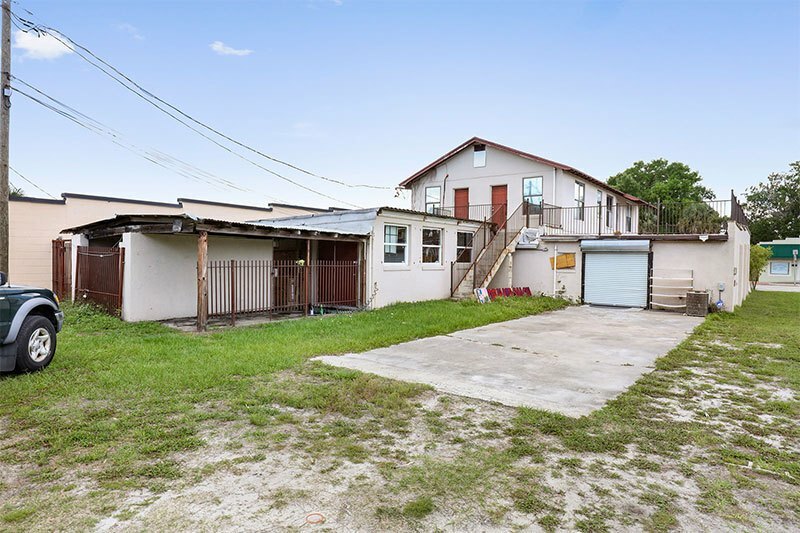 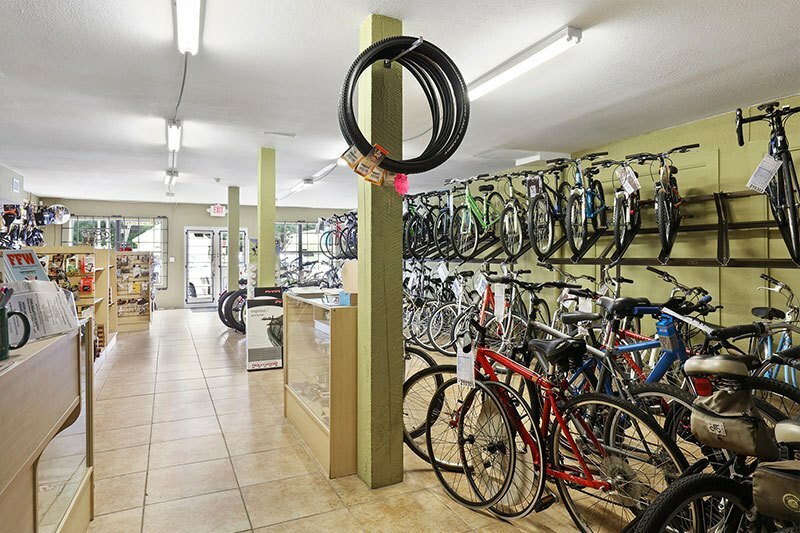 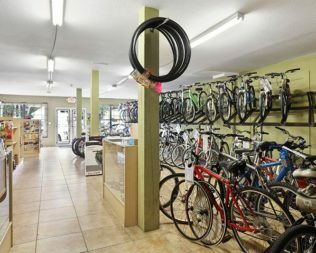 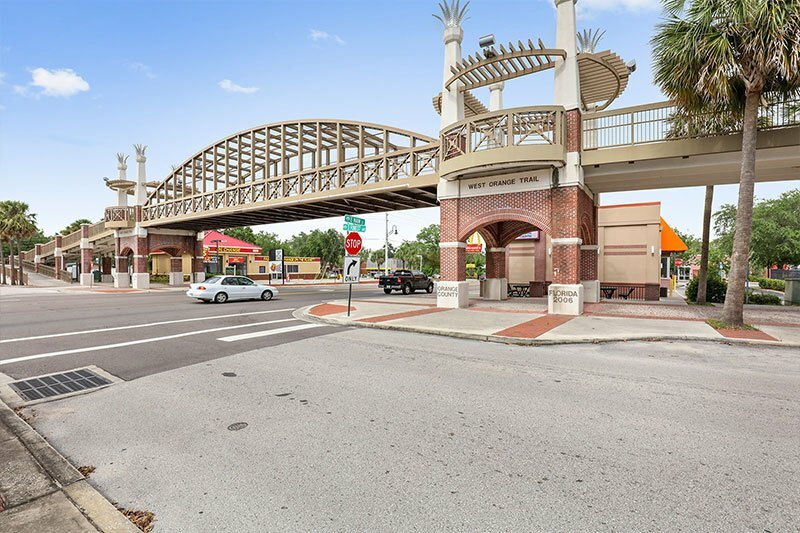 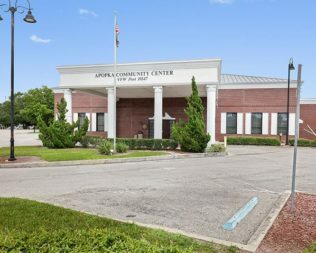 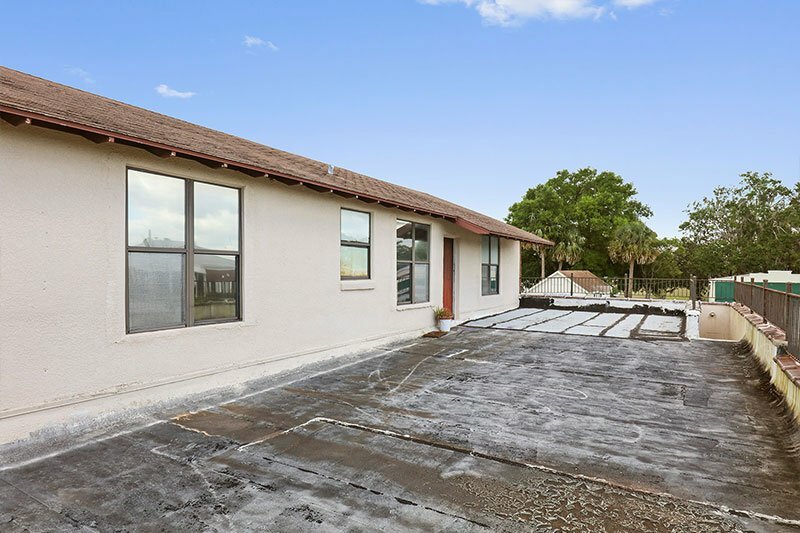 Perfect Commercial property located in the Heart of Apopka. 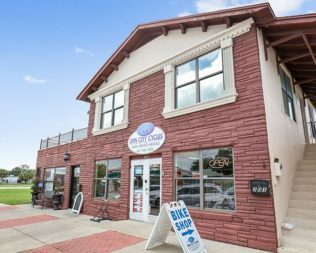 Almost 4,000 square feet of usable space with retail on first floor and apartments on second floor. 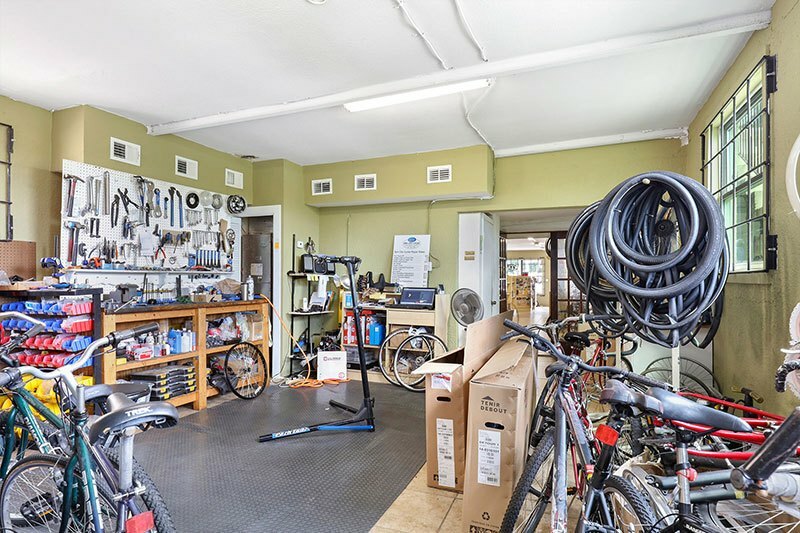 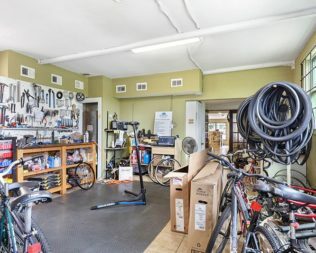 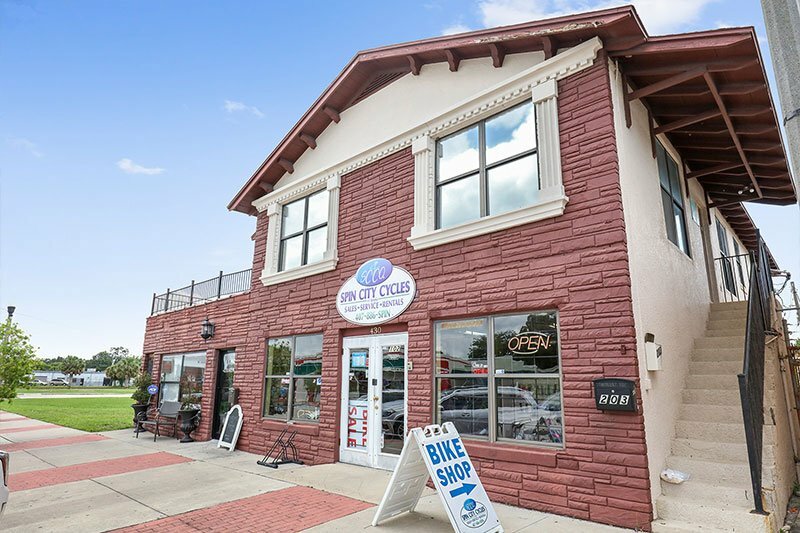 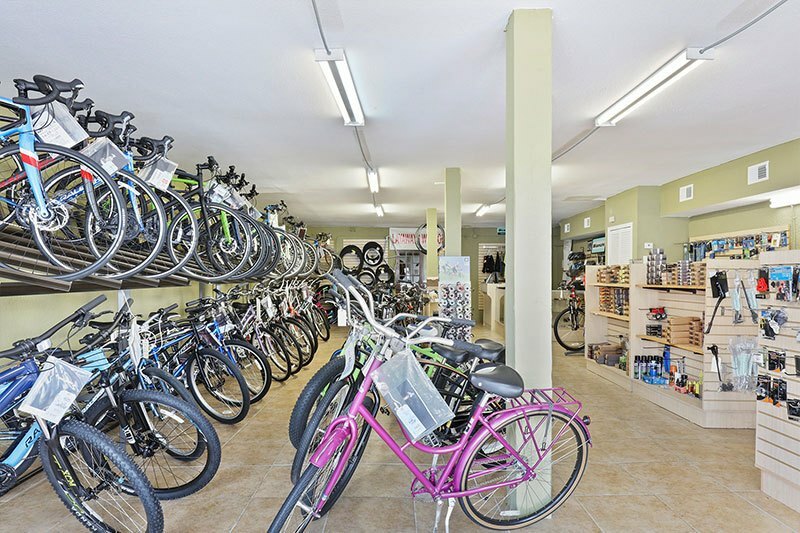 Currently Rented to Spin City Bicycles a well known Retail store in the area and to a Hair Salon. 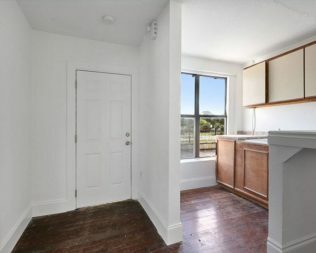 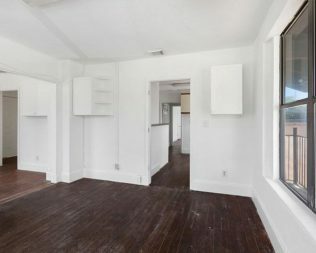 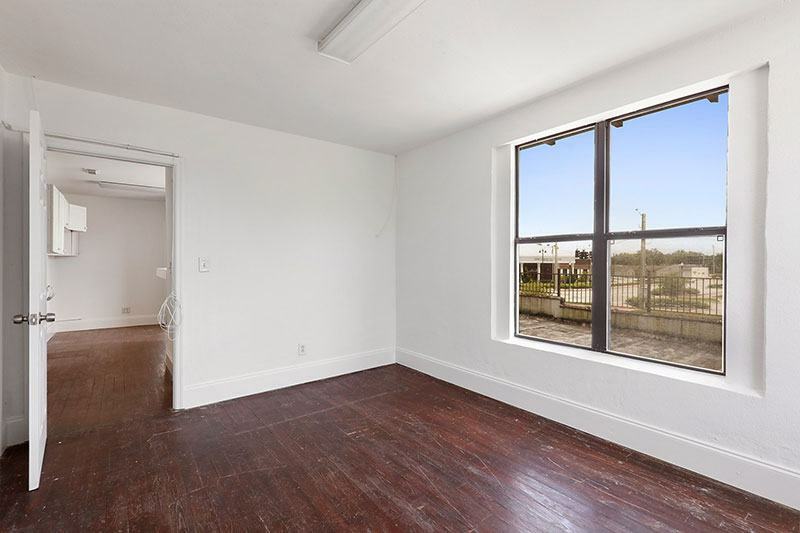 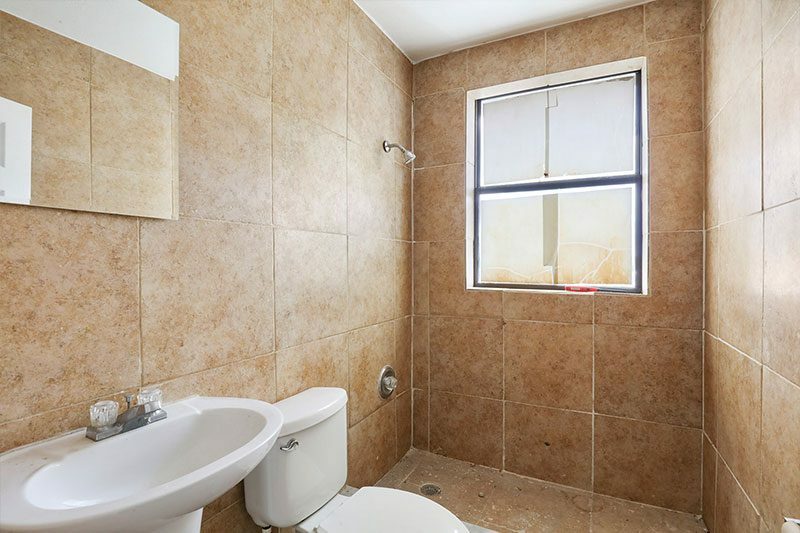 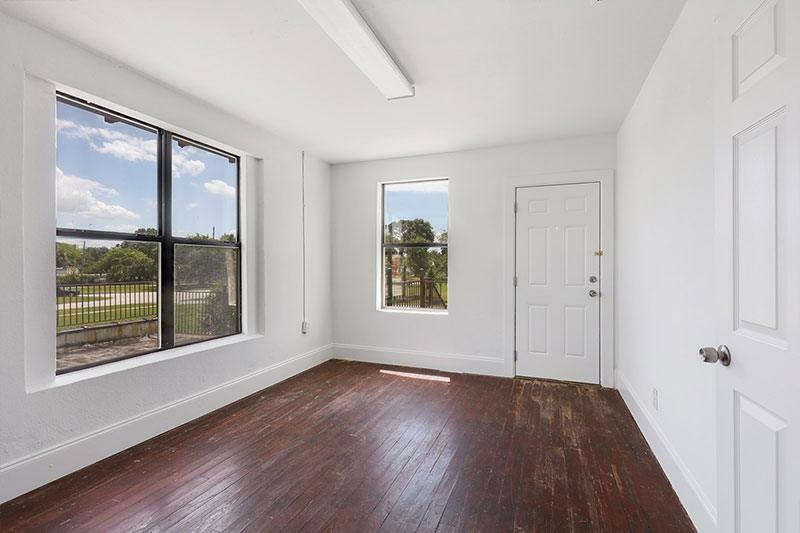 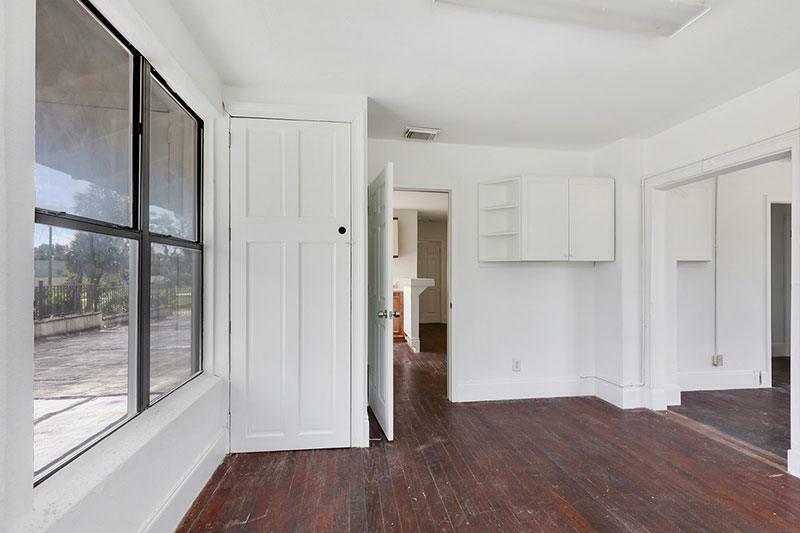 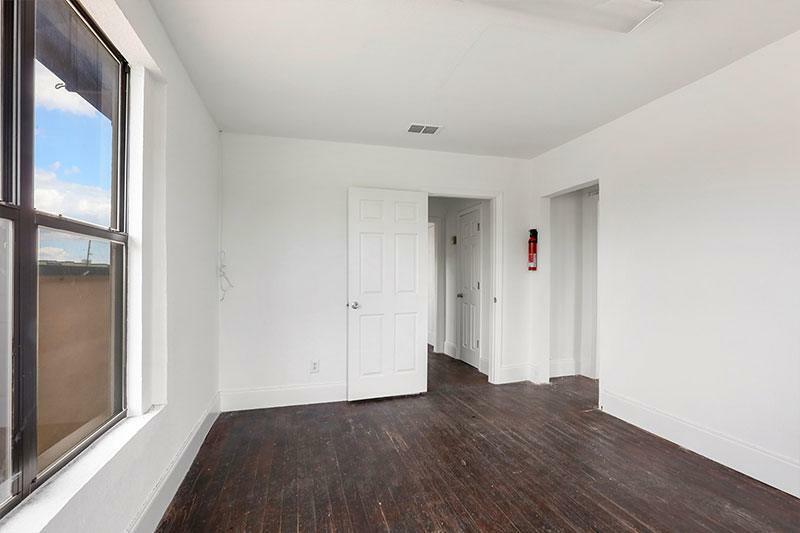 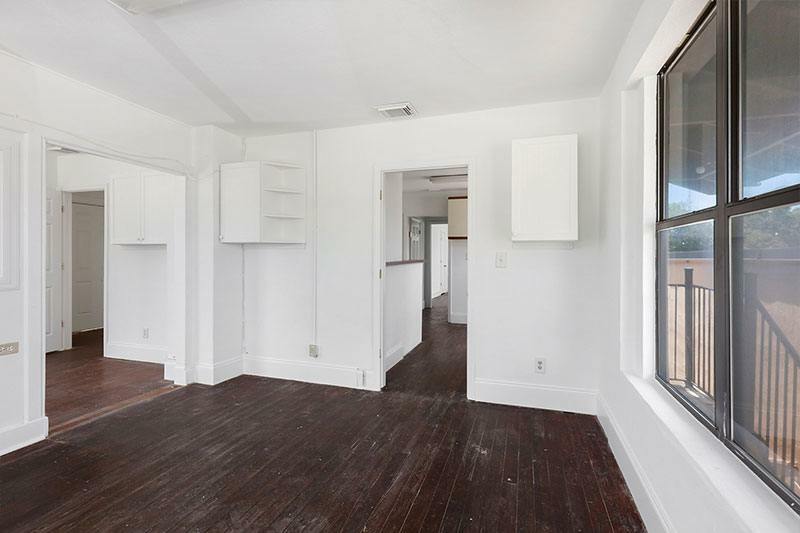 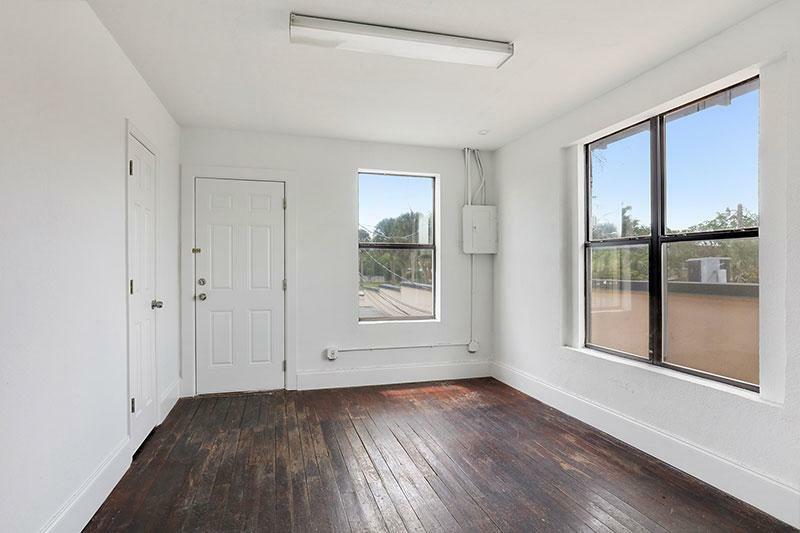 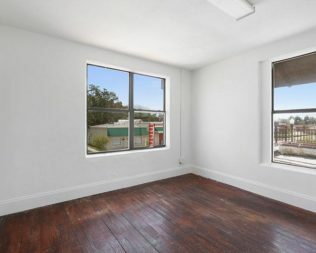 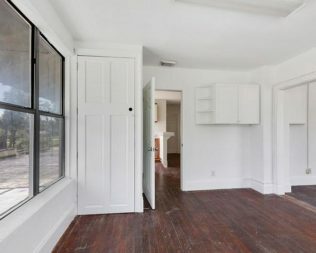 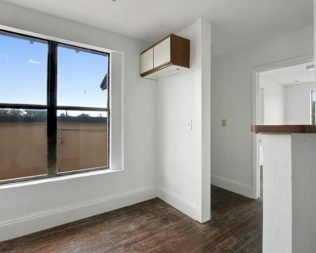 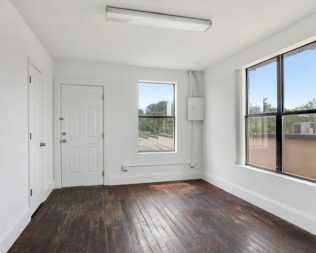 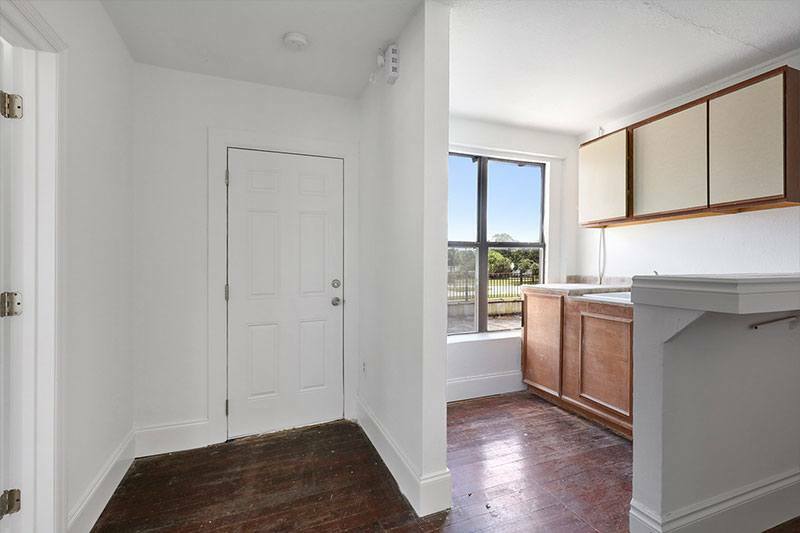 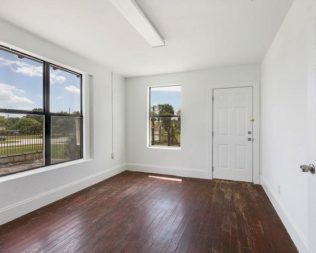 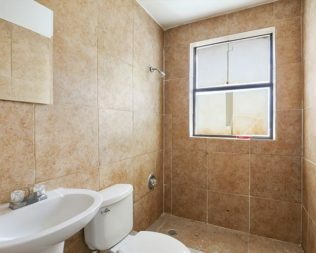 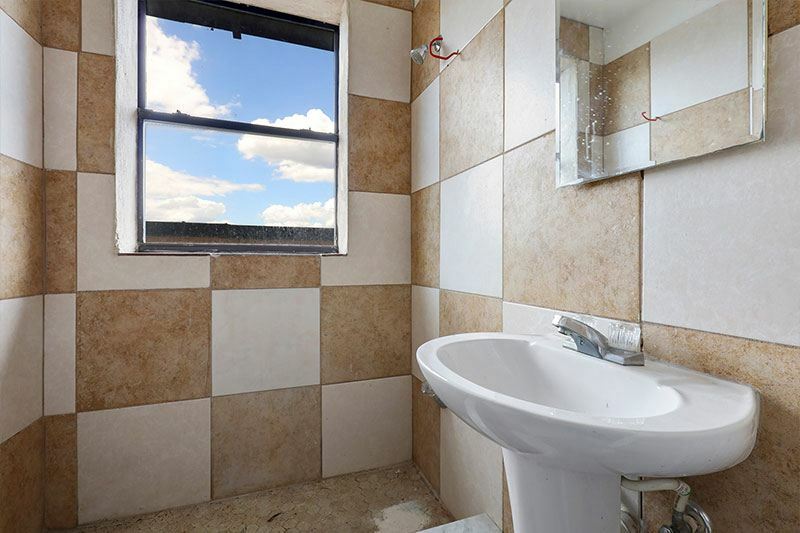 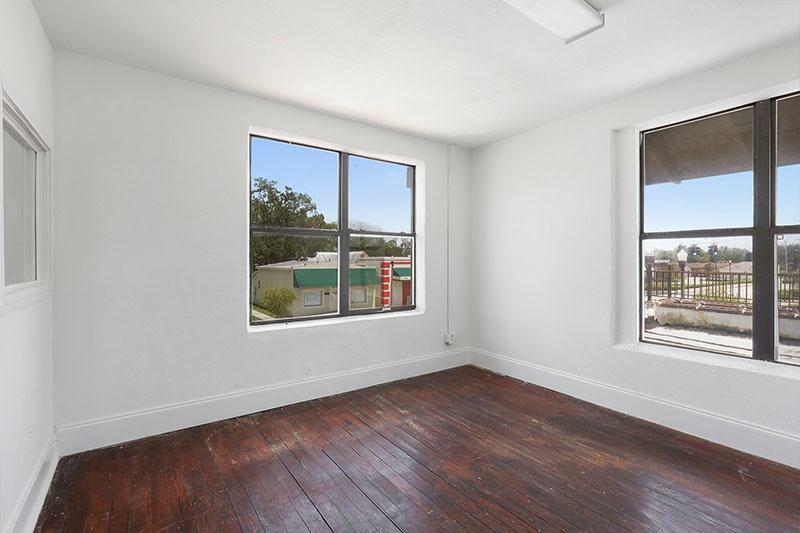 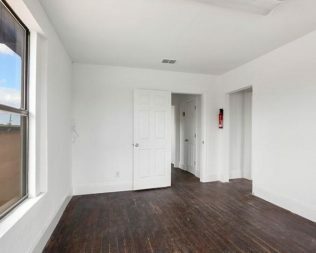 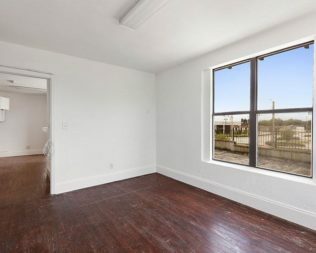 There is a Vacant apartment on the second floor with it's own entrance ready to be rented or owner occupied. 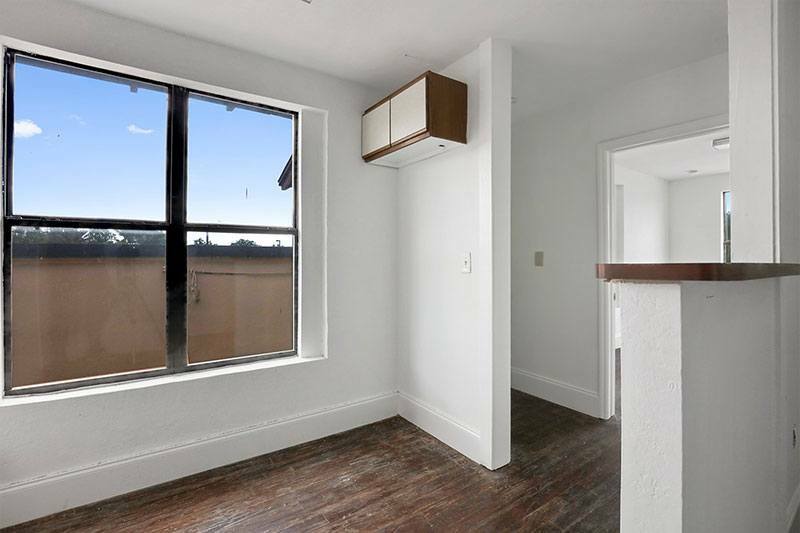 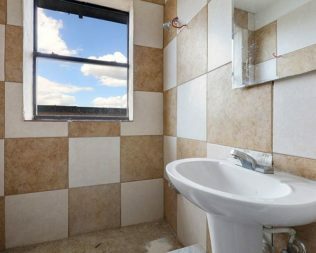 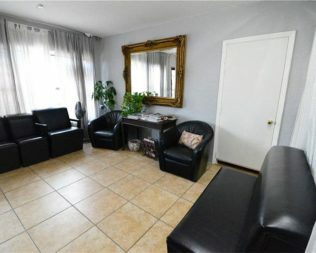 The apartment can be separated into 2 units and can help increase the monthly rents. 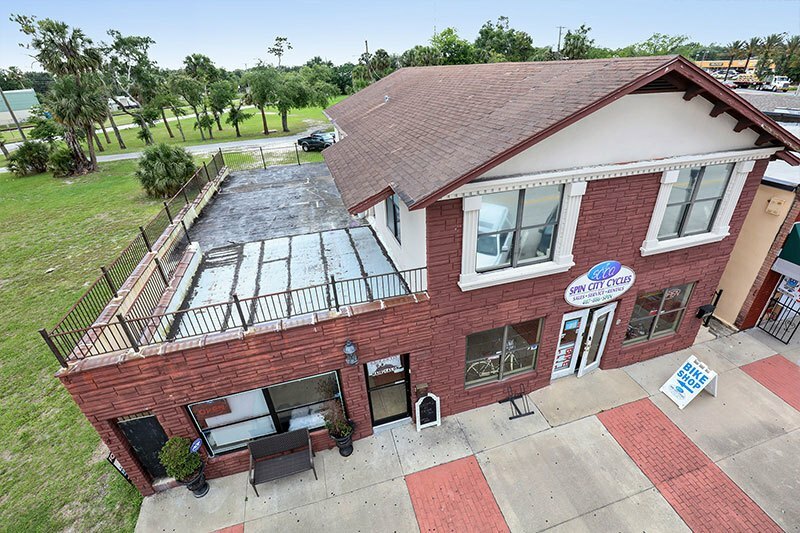 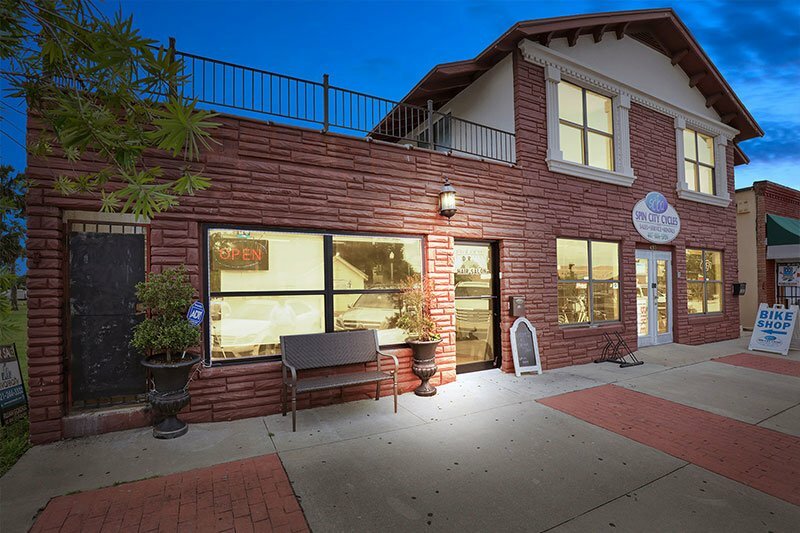 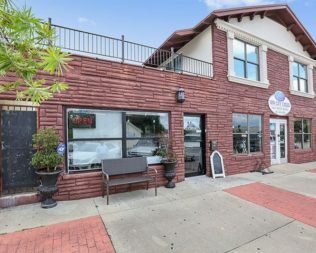 Very few Commercial properties in the area available to purchase and this one is a gem. 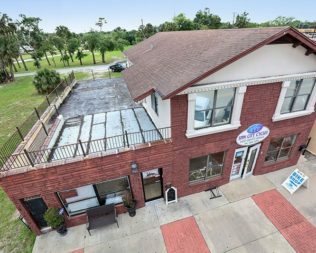 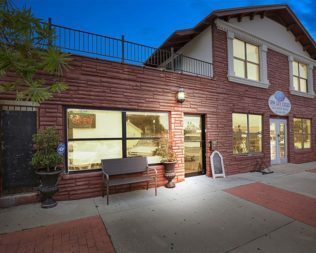 From the perfect location with on street store frontage on Central ave and it's ample parking spaces makes this building convenient for all. 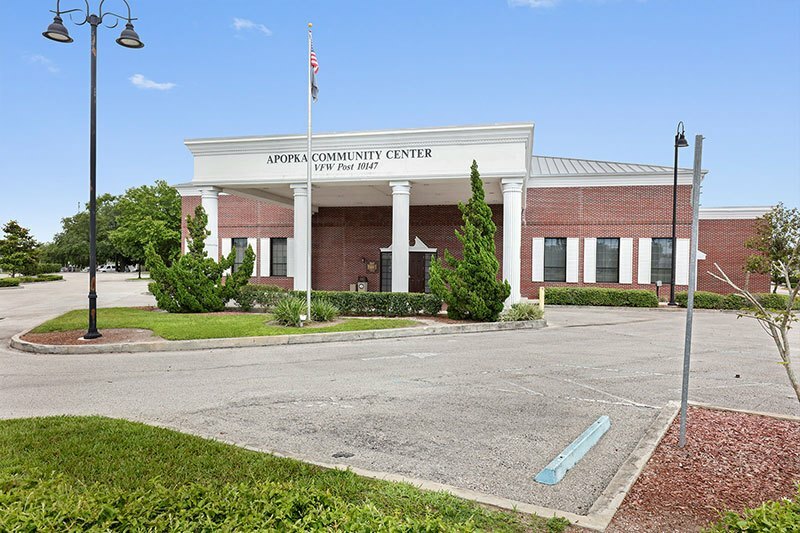 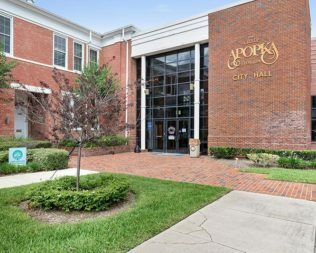 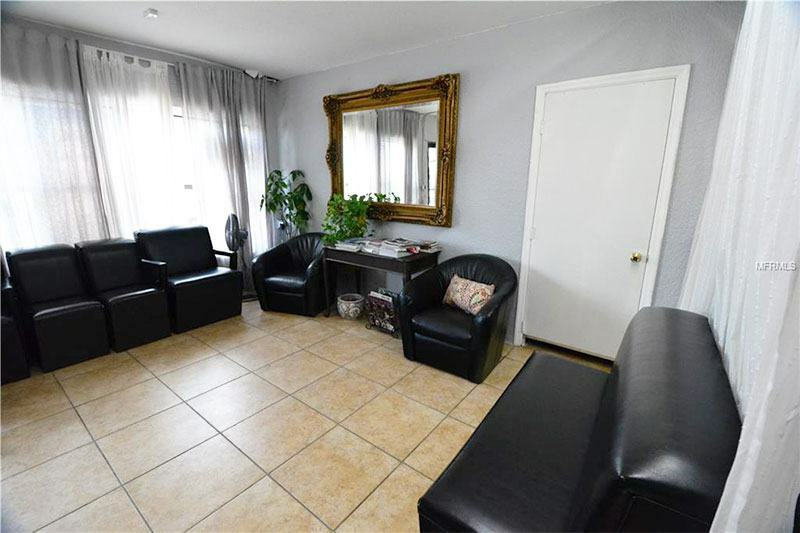 Located across from Apopka Community Center and walking distance from City Hall. 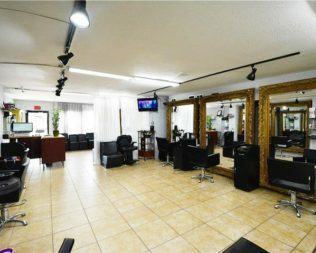 Looking to relocate your business and own instead of renting? 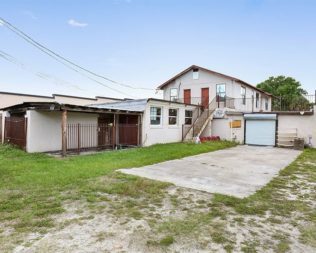 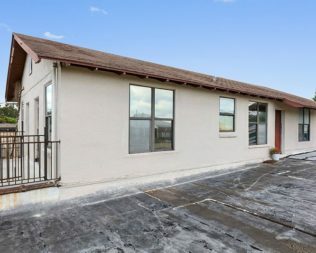 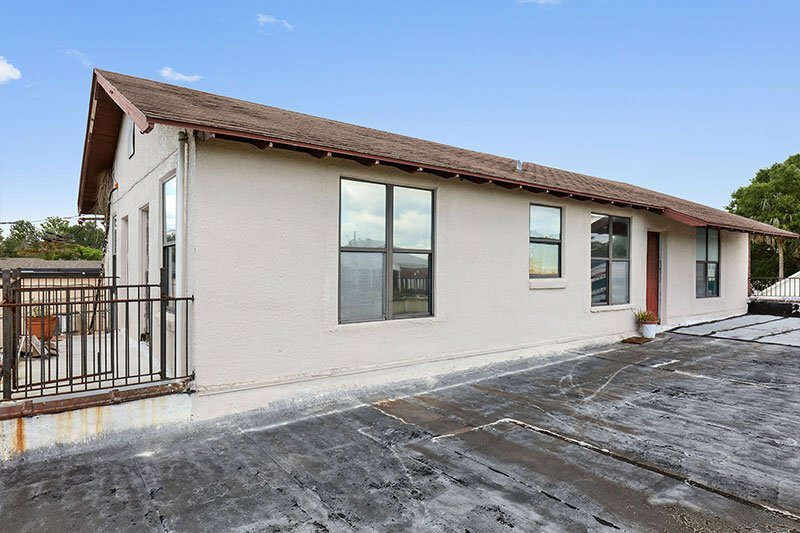 Give us a call and we can show you how this property can be yours and build future equity. 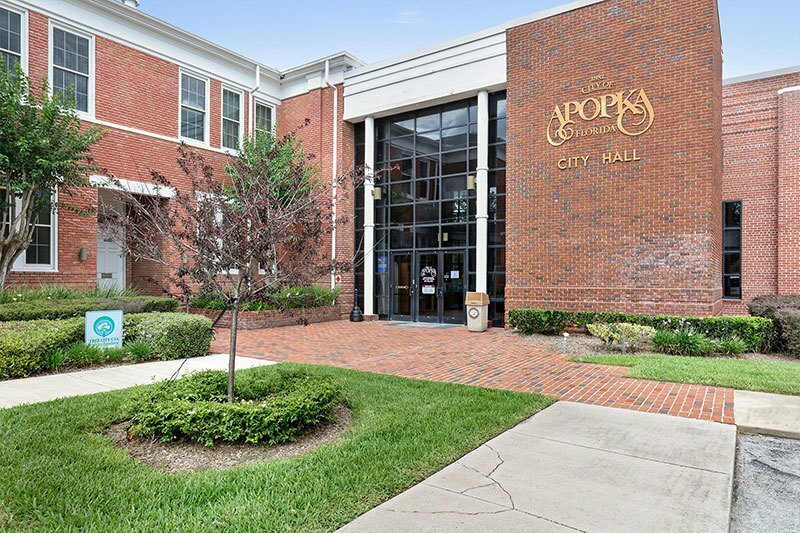 Directions: 441 toward downtown apopka make a right on Central Ave building is on the right.